West I-10 FD is a non-profit organization founded in 1979. 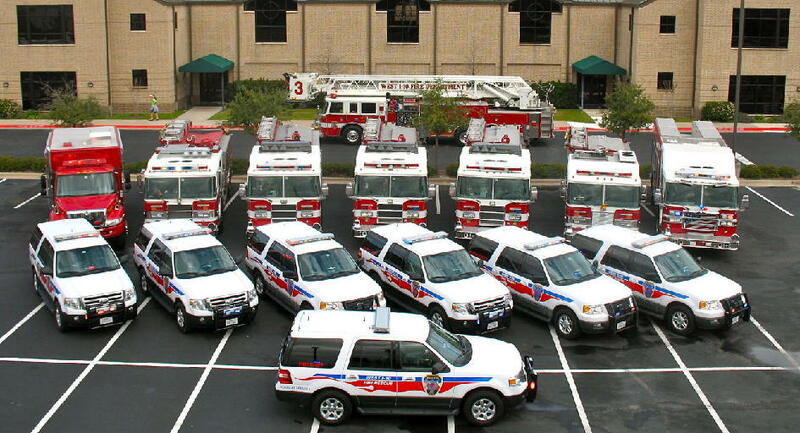 Currently, we are a self-funded department without a 911 contract located in Katy Texas, on the outskirts of Houston. The lack of a 911 contract gives us flexibility in how we can help the community and other surrounding agencies. As an example, we assisted the Alamo Command stationed at Katy Mills Mall and greater Houston community with relief and rescue efforts associated with Hurricane Harvey. We evacuated over 2,000 citizens, assisted local fire departments, assisted local law enforcement and assisted the National Guard. We opened a donation site for items needed by victims, fed over 1,500 first responders and evacuees with local partners, and housed evacuees at our fire stations, and performed many other tasks. Our philosophy at West I-10 is that if there is a community in need, then we will do what we can to fill that need. Most recently, West I-10, along with other charity partners once again opened its doors and accepted supplies that were shipped to North and South Carolina (Hurricane Florence) and to Mexico Beach, Florida that was directly impacted by Hurricane Michael. We are proud to serve our greater community in any way possible.